Do you love designer pillows but not their hight prices? 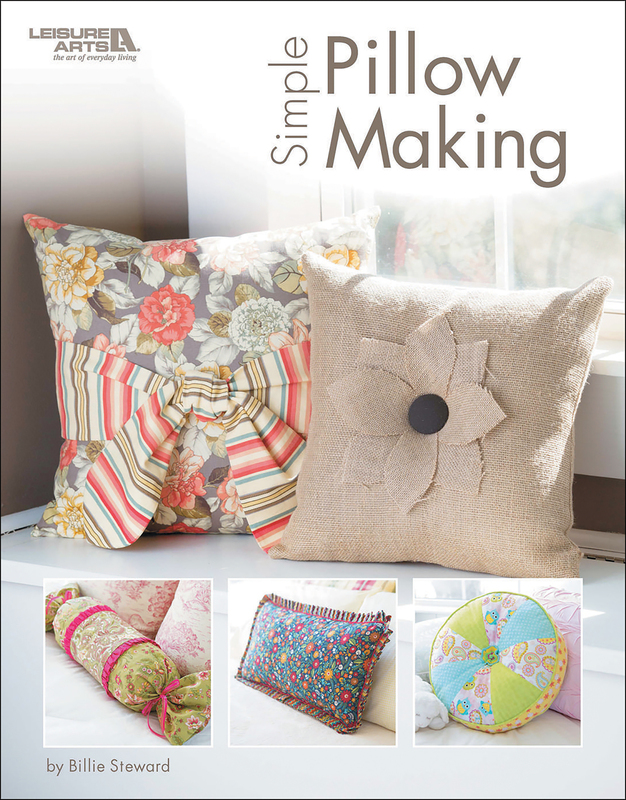 This beginner's guide can teach you how to make them yourself with popular fabrics and trims. Author: Leisure Arts. Softcover, 32 pages. Published Year: 2017. ISBN 978-1-4647-6613-8. Made in USA.